This study shows that human decision-makers adapt their level of persistence in waiting for rewards to the environment in which the decision is being made. Neural signalling in the ventromedial prefrontal, an area involved with evaluation, could evolve differently for identical time delays, if there is a difference in the environment. 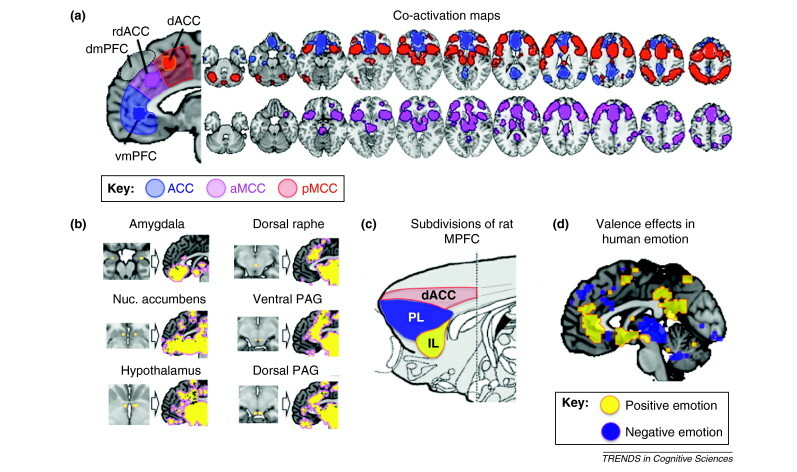 The neural valuation system is here seen as including the ventromedial prefrontal (VMPFC), the ventral striatum (VS) and the posterior cingulate cortex (PCC). This study suggested a revision of evaluations that are sensitive to the context, in which the evaluation was being updated. The decision whether or not to persist in waiting for a reward emerges from a dynamic evaluation of costs/benefits. The pursuit of long-term rewards has to persist in the face of delay, shorter-term costs, and the opportunity to give up waiting. The ability to endure such delays and costs can be referred to as self-control. 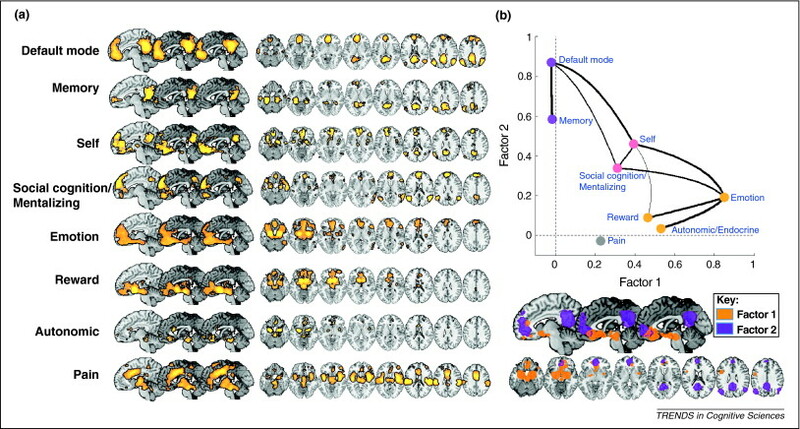 The authors undertook a meta-analysis of 206 studies, which demonstrated that a region of the ventromedial known to encode discrete choices was also involved in the dynamic re-evaluation of persistence in waiting for rewards. In a high-persistence environment signal activity in the ventromedial and the posterior parietal increased as waiting time continued. Subjects responded more strongly to more strongly expected rewards. Traditionally, persistence towards long-term rewards, sometimes referred to as self-control, was the ability of cognitive control to override more impulsive reward-related responses. Against this the authors propose that the ability to delay rewards depends on a dynamic re-evaluation of the reward. This is consistent with the observed signalling in the ventromedial. Persistence appears to draw on the same neural processes and other reward evaluations. The ventromedial which was already known to be involved in immediate choices is here suggested to also influence choices extended over time. Cognitive control is suggested here to function by means of value modulation. The lateral prefrontal cortex associated with planning is suggested to be modulated by value representations in the ventromedial.